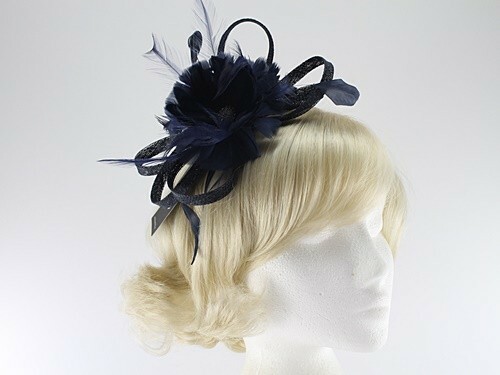 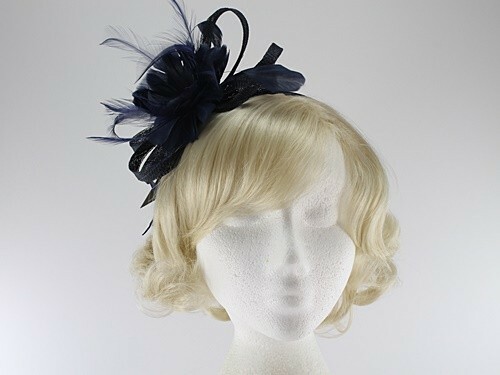 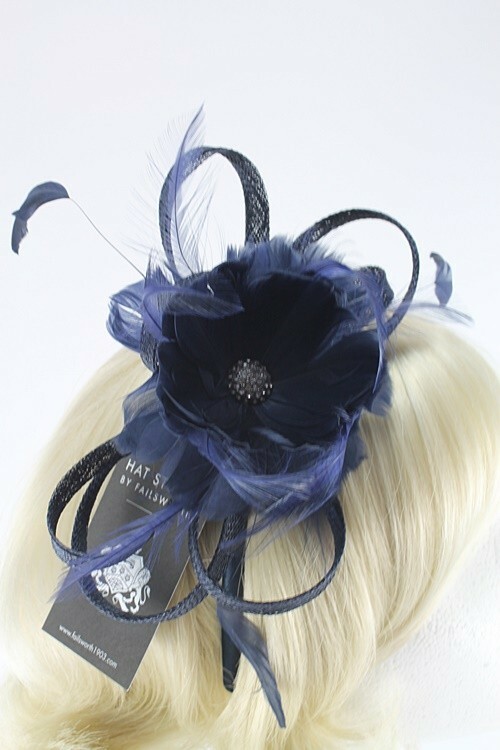 Failsworth Millinery Flower Fascinator from Wedding Hats 4U. 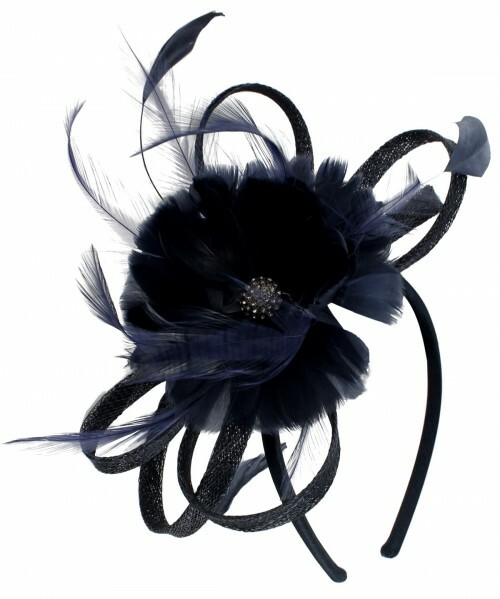 From the Failsworth Millinery Spring / Summer Collection, this attractive fascinator is made from sinamay with matching feather flower and a central diamante cluster. 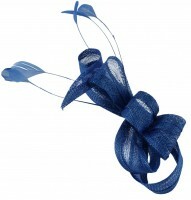 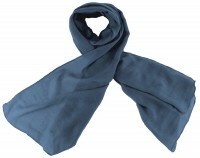 It measures approximately 20cm in length and secures to the head with a matching covered aliceband. 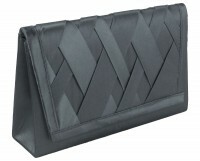 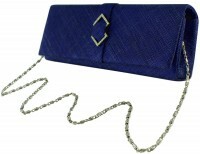 It is made from 100% abaca excluding trims.